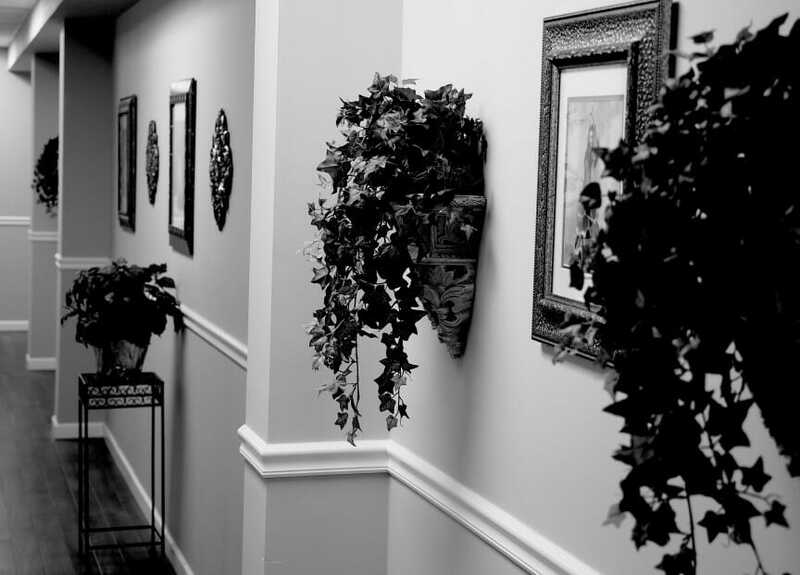 When you enter any of our centers for your first consultation, our friendly reception staff members will greet you. You will be asked to provide your insurance information, if you have not provided it prior to your appointment. When you have completed our patient registration forms, a staff member will then accompany you to one of our comfortable examining rooms where you can change into a robe and slippers prior to your exam and evaluation. Typically at this point one of our surgeons will examine you and speak to you pertaining to your problem. If any diagnostic imaging is required, noninvasive diagnostics are performed at this time to maximize patient convenience, as well as speed up the process of treatment. Your surgeon will go over the results of imaging performed, and comprise a treatment plan that best fits your particular issue. If further testing is needed, it will also be arranged at this visit. You will be encouraged to ask any questions you may have about your condition and treatment at this time. Typically your treatment plan will address your medical issues and your surgeon will discuss any out of pocket costs at this time, and if any treatments are not covered by your particular insurance plan. 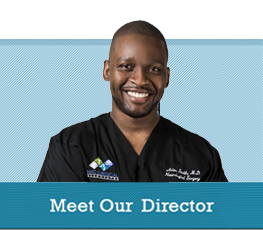 Our ancillary staff will then explain any necessary follow-up procedures and schedule your next appointment. You will be given documents and instructions to take home at this time. Your entire initial visit and evaluation will most likely be completed within an hour and a half, allowing you to resume your regular daily schedule following your appointment. Typically, the approval process for insured patients that meet criteria for coverage patients takes approximately 1-4 weeks, depending on the procedure. Our office will take care of any and all communication for you on your behalf to obtain the best coverage possible.